Lists of symbols and meanings, a quick reference dictionary, explained examples, maorigrams. To find right away the correct symbols for the desired meanings. Symbols, variants and real life tattoos explained in detail. 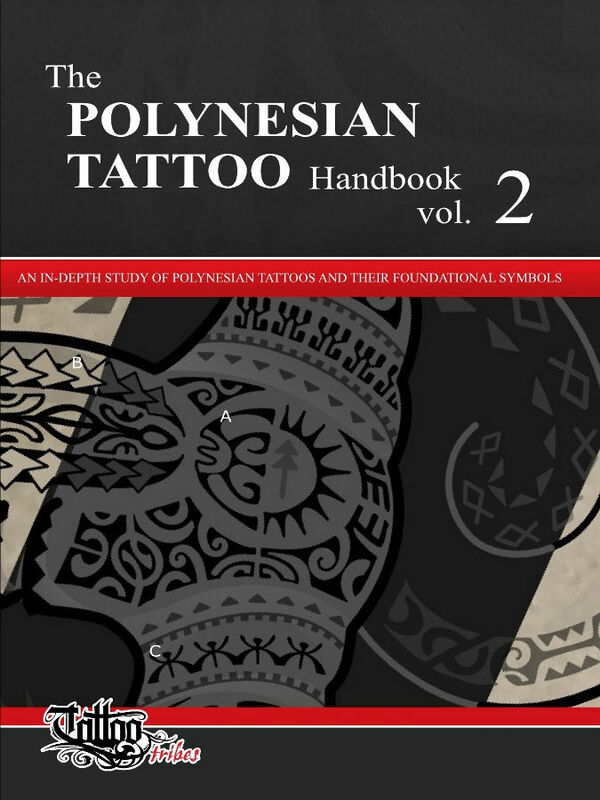 WHY is The Polynesian Tattoo Handbook unique? Because it is the only book that does not stop at listing some symbols but also explains their meanings and how to choose them to create a personal Polynesian styled tattoo. Bold meanings make it visually easier to spot them within the text of a page. people whom, for work or plain passion, love Polynesian tattoos and want to know more about them. 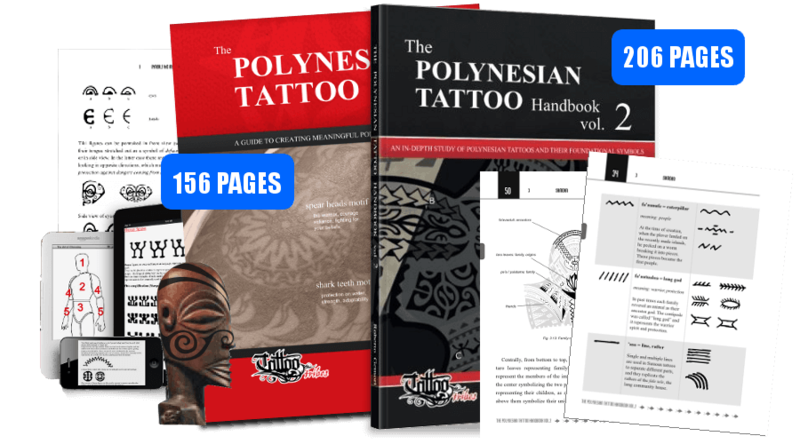 Every passage is explained in a clear and straightforward way, making this book fit both for the tattoo artist and for those who are just fond of Polynesian styled tattoos and have no specific graphical skills.